This short, end-of-summer tour took us to the great Spanish wine producing regions of Ribera del Duero and Rueda, on the high plain of old Castile, ‘The Kingdom of Castles” as it is called, 100 miles or so to the north and west of Madrid. 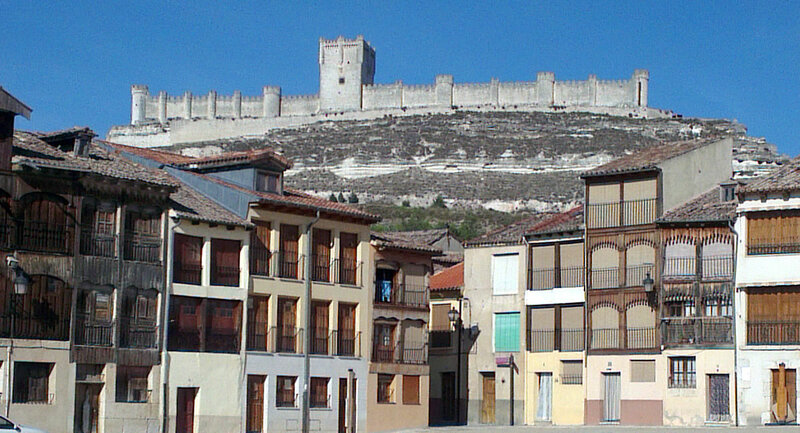 The tour was based in Valladolid, the historic capital of Castile, now a bustling modern city, well located for easy access to the wineries of the region. We know from experience that our tour guests prefer to stay in small luxury hotels with character and so were delighted to find a boutique, 5-star hotel on the riverfront, a short stroll from the city centre with its historic buildings, museums, shops, tapas bars and restaurants. Despite the harsh continental climate, grapes have flourished in the limestone-rich soils of this area for the best part of 2,000 years, but its rise to fame as the source of some of the world’s greatest red wines is a recent phenomenon. The venerable bodega Vega Sicilia had established a reputation for quality in the 19th century and its wines remain, to this day, among Spain’s most prized (and expensive). In the 1970’s, however, most of the area’s output was bulk wine produced in large, government-funded, co-operative wineries. All of this was to change with the arrival on the scene of the dynamic Alejandro Fernández. 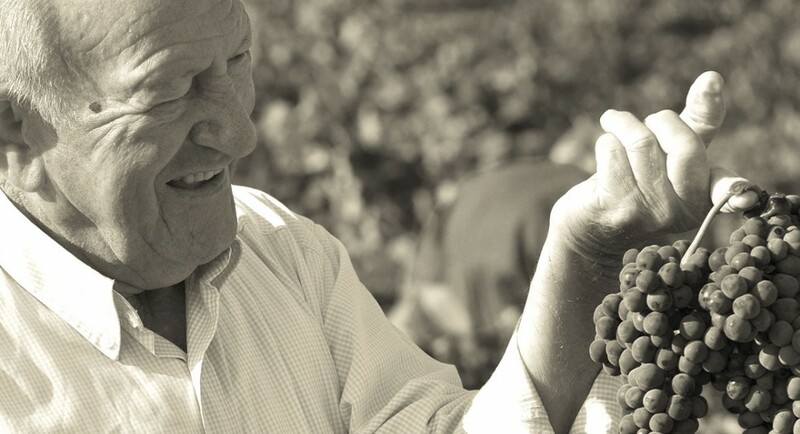 The son of a local grape grower, he was convinced that the introduction of modern practices in the vineyards and wineries would lead to significant improvements in the quality of wines produced in the area. He set about proving his theory by starting to make wine from his own family’s grapes. 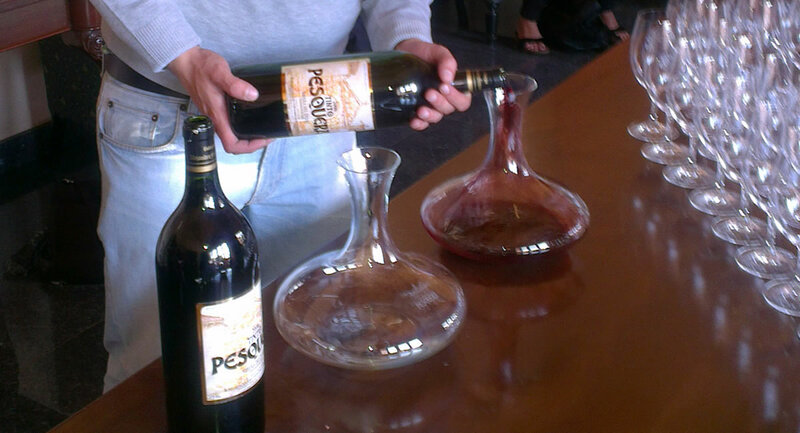 Under the name Pesquera, this met with international acclaim on its first release. Other grape growers were quick to follow his lead and in 1982, the area received official recognition of the improvement in quality achieved by the promotion of Ribera del Duero to Denominación de Origen (DO) status. Today there are over a hundred independent bodegas making wine from their own grapes in the DO and winning favour at home and in export markets. Spain’s own Tempranillo, also known here as ‘Tinto Fino’ is the predominant grape planted although some producers favour the use of small quantities of Cabernet Sauvignon, Merlot and Malbec in their wines. As in Rioja, Crianza, Reserva and Gran Reserva styles are produced. Bold, modern, intensely fruity and very classy, the best wines are long-lived, developing beautifully in bottle. Small wonder that they have captivated consumers around the world. The neighbouring region of Rueda, by contrast, has built its international reputation on Verdejo–based, dry white wines. Most are very modern in style, gently aromatic with peachy, fruit flavours balanced by crisp acidity and un-oaked. A small number of barrel-fermented wines are to be found, the best of which are very appealing. In the space of four days, we visited no less than 8 of the region’s best known bodegas for a tour and a tasting. We shall be posting reports on each of these over the next few weeks. 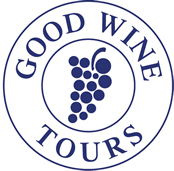 Good wine, good food and good company – this tour seemed to tick all the boxes.